Travelling, as considered by most people, is a welcome break needed from the realities and stressful scenarios of the phenomenon called life. Every once in a while, you may have heard or might have just found yourself thinking that you need a break. And what better way to do that than travel? Absolutely nothing. Travel provides you with a sense of satisfaction and fulfilment when your body sends you the red signal, which tells you that you need a much needed break from that routine life. This 'break', incidentally, also has a lot of health benefits, apart from providing you with the mental and physical boost that your body obviously needs. Yes, you heard that right! Everyone loves to travel. 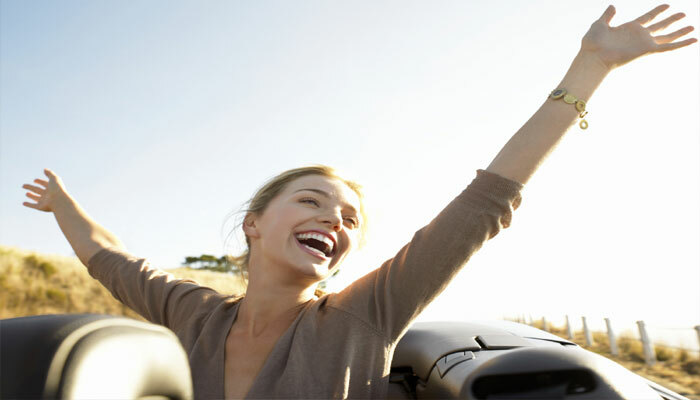 Research continually shows that people who feel fulfilled are not only happier, but they also live longer! Trips provide new experiences, adaventures, and memories that last a lifetime. However, not only is travel fun, but it provides a variety of unexpected personal and health benefits as well. So here we point out a few advantages of travel and why it is good for you!